Relax and bring out the artist inside you! 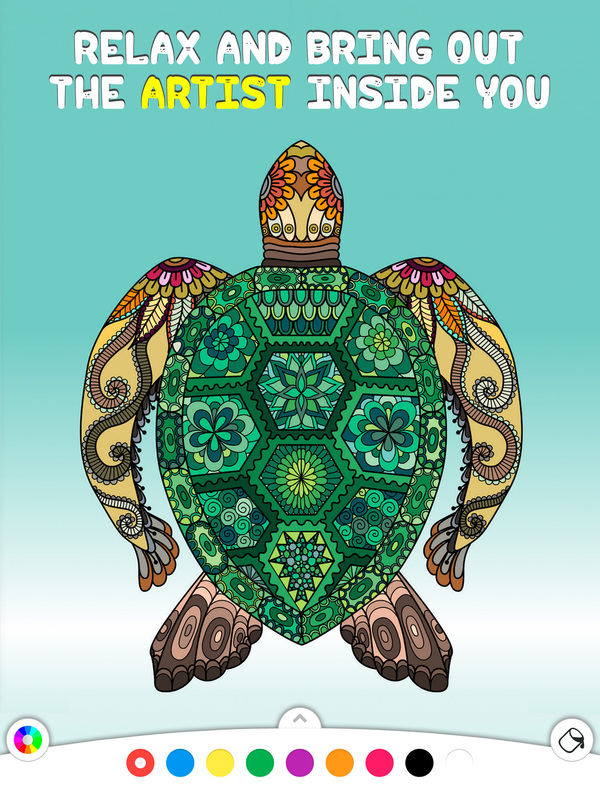 – Color hundreds of pictures created by artists and organized by categories(Mandalas, Animals…). – Weekly updates with brand new pictures. – Experiment with more than 32 palettes to use in your illustrations. – Create palettes and develop your own style! – Weekly free contest to find the best artist. Come and participate every week by painting our weekly picture. You can vote for the best ones, created by our community of amazing artists. – Advanced tools for painting, such as gradients, brushes and much more! – Apply exclusive filters to improve your artworks. – Share your artwork with the world! Use your own palettes and become a true artist. Don´t limit your creativity and choose from a wide variety of hand-made pictures! 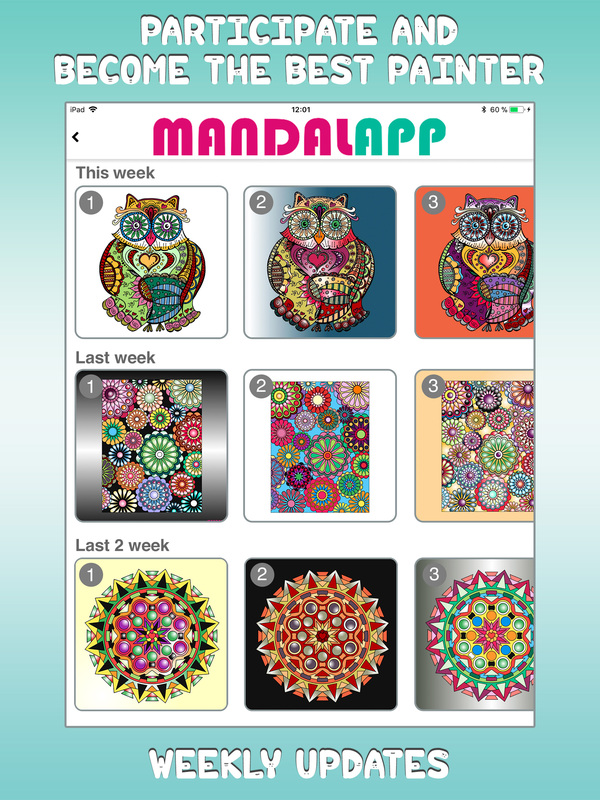 Enjoy the pleasure of coloring with Mandalapp.